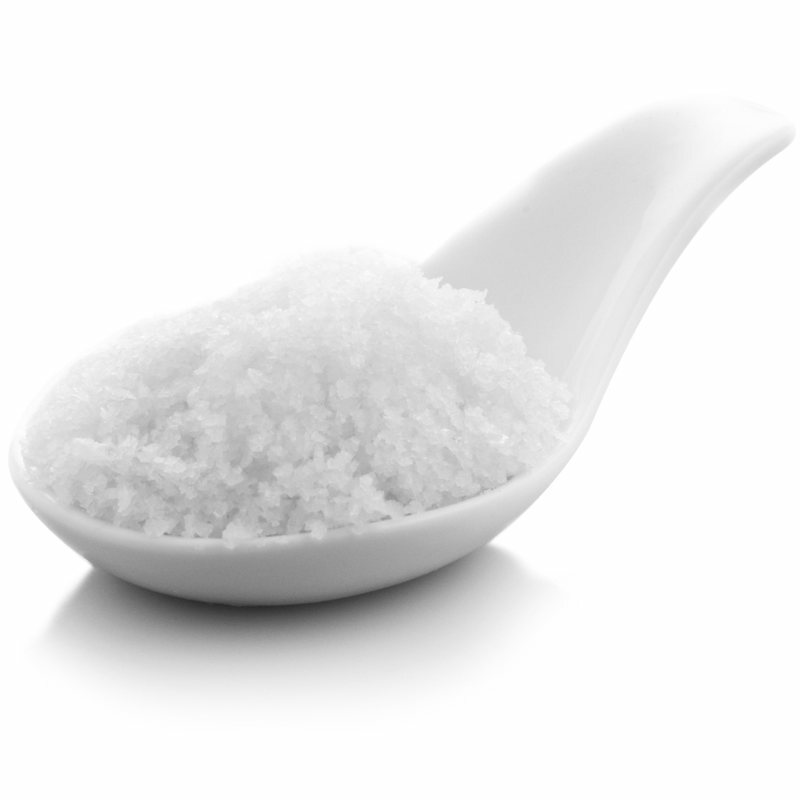 Benefits: Dead Sea Salts contain a unique variety of minerals that will help to detox, cleanse and soften your skin. 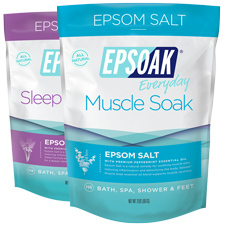 These amazing and highly therapeutic salts are enriched with Eucalyptus essential oil which adds other benefits as well. Eucalyptus essential oil is known to soothe muscle aches and pains and heal the skin from such issue as skin infections, burns, cuts, and bites and stings from insects.